S. Ikeno, R. Watanabe, R. Okazaki, T. Hachisu, M. Sato, H. Kajimoto: Change in the amount poured as a result of vibration when pouring a liquid. Asia Haptics 2014, November 18-20, 2014, Tsukuba, Japan. 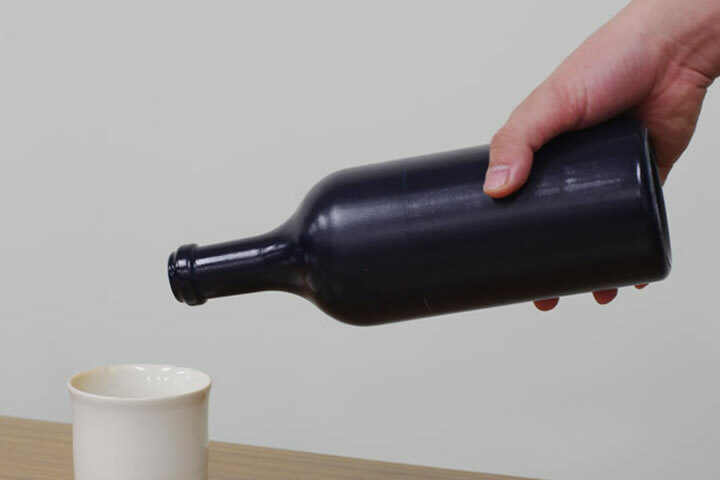 S. Ikeno, R. Okazaki, T. Hachisu, H. Kajimoto: Creating an Impression of Virtual Liquid by Modeling Japanese Sake Bottle Vibrations. IEEE 3DUI 2015, March 23-24, 2015, Arles, France.